Tessian, the UK-based machine intelligence start-up transforming the way enterprises secure email, announced that it has raised $13 million (£9 million) in a Series A round led by Balderton Capital and existing investors, Accel. Amadeus Capital Partners, Crane, LocalGlobe, Winton Ventures and Walking Ventures also participated in the round. Against a backdrop where enterprises are creating a growing share of the world’s data – in 2015 businesses created 30 percent of all data globally, but this is expected to soar to almost 60 per cent by 2025 – Tessian’s mission is to automatically protect individuals and enterprises from cybersecurity threats in order to keep the world’s most sensitive data and systems private and secure. Contrary to the popular belief that organizations are most likely to lose their data through being hacked, misaddressed emails are currently the number one data security incident reported to the Information Commissioner’s Office (ICO). Furthermore, under GDPR, it’s now mandatory for organizations to report such breaches involving personal information to the ICO, with the resulting fines as high as 4 percent of global turnover for the worst data breaches. “With the recent report from the ICO that misaddressed emails are now the number one data security incident reported to them and GDPR now in full swing, companies should make addressing this risk a top security priority,” says Tim Sadler, CEO and co-founder of Tessian (formerly Checkrecipient). Since their seed round last year, the Tessian team has grown from 13 to 50 people, while annual recurring revenue is up by over 400 percent in the last 12 months. The company will use the Series A investment to rapidly expand its product offering and grow its business by increasing the size of its sales and marketing teams. After installation, Tessian’s machine intelligence technology analyses enterprise email networks to understand normal and abnormal email sending patterns and behaviors. Tessian then detects anomalies in outgoing emails and warns users about potential mistakes, before the email is sent. Unlike legacy rule-based technologies, Tessian requires no admin from security teams and no end-user behavior change. 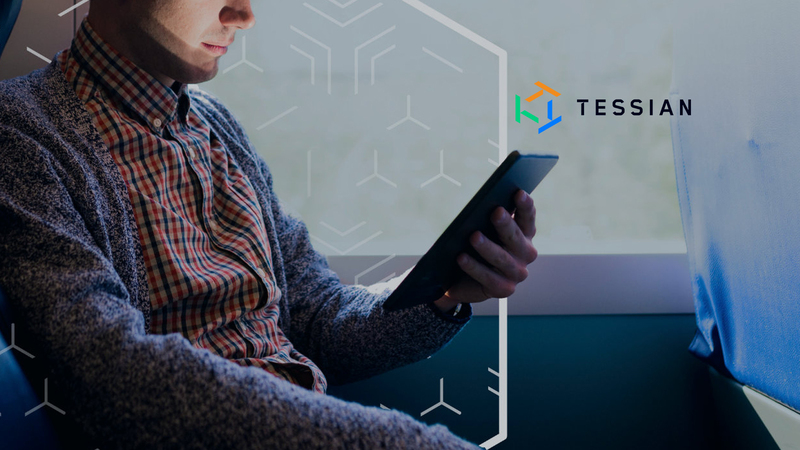 The Tessian platform can be deployed in under an hour and provides immediate historical reports that show how many misaddressed emails an organization has sent prior to the installation date. “What Tessian have done – and this is why we are so excited about them – is apply machine intelligence to understand how humans communicate with each other and use that deeper understanding to secure enterprise email networks,” says Balderton Capital Partner Suranga Chandratillake. Tessian makes email safe at world-leading organizations like Schroders, Man Group and Dentons and over 70 of the UK’s leading law firms are now usinga platform to protect their email networks. “With GDPR at the forefront of every organization’s minds, Clyde & Co is focused on building a resilient approach to keep our client data confidential and secure. “The speed and ease of deployment of Tessian has been unparalleled by any other solution we’ve dealt with and has been our quickest GDPR win to date.